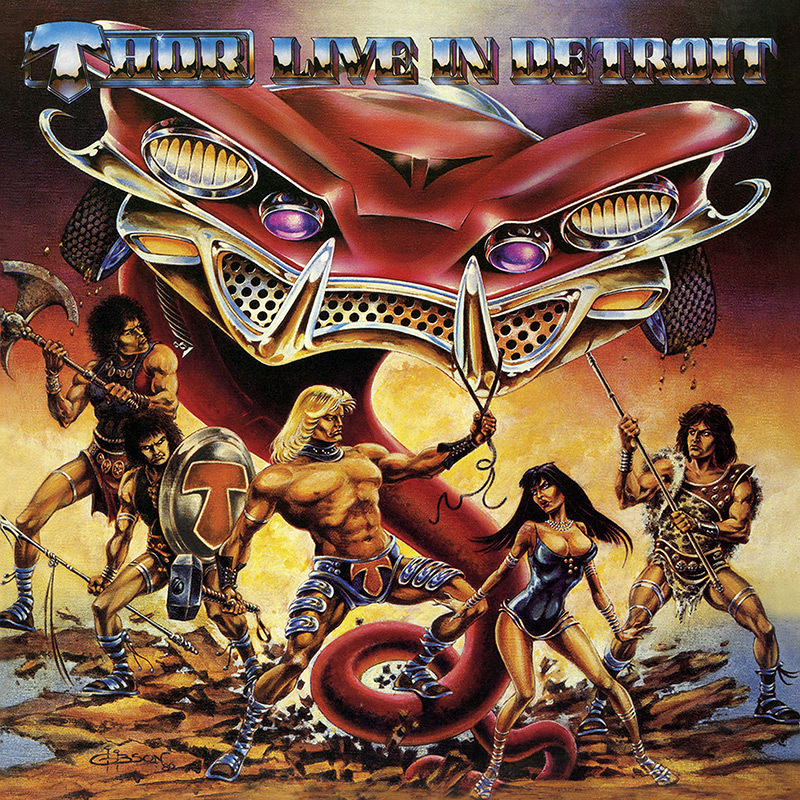 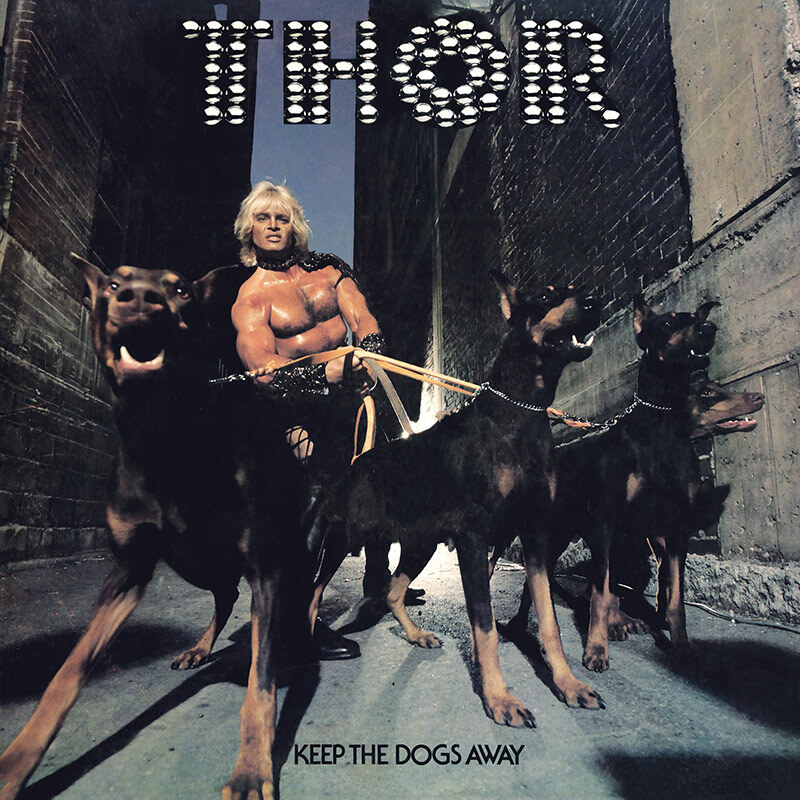 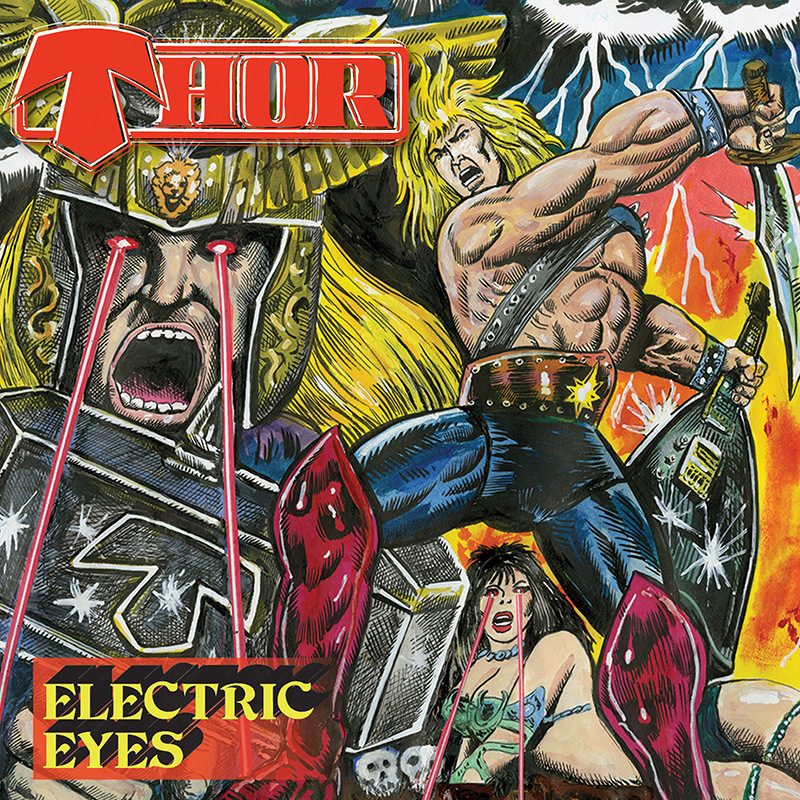 View cart “Thor – Live in Detroit 1985 (LP)” has been added to your cart. Gorgeous cover illustration by Marvel UK comic illustrator, Simon Williams! 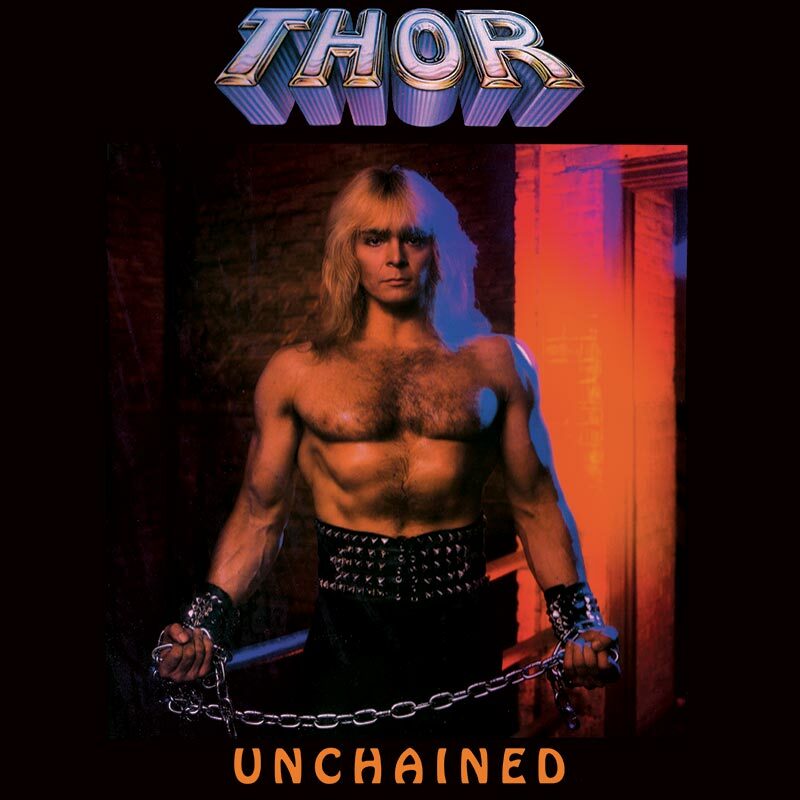 SKU: CLO1014CD. 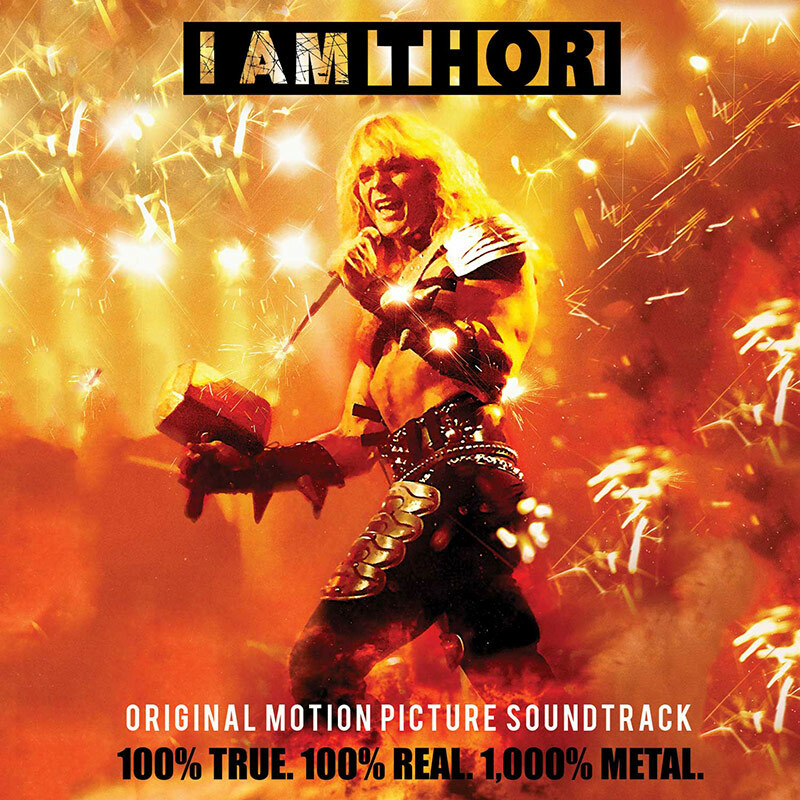 Categories: Audio CD, Deadline, Holiday, Metal. 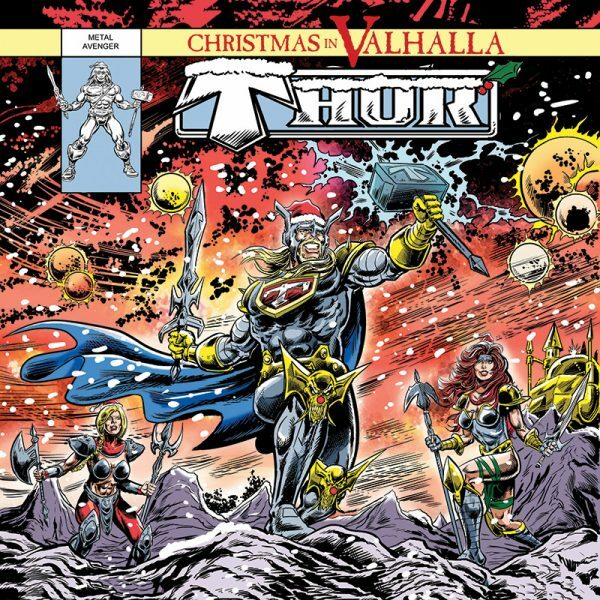 The ultimate metalhead stocking stuffer – the very first holiday album from legendary metal viking, Thor! 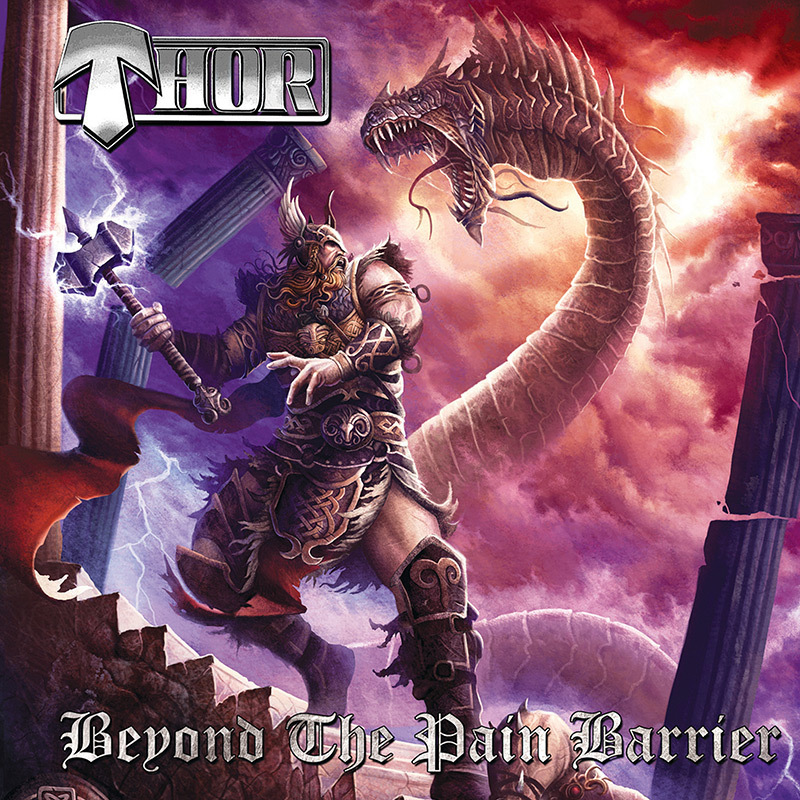 Features 9 original Christmas songs that are sure to become headbanging classics, recorded with the same band from Thor’s excellent recent album Beyond The Pain Barrier!